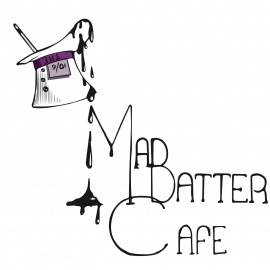 The Mad Batter Café & Bakery is the upgraded version of Cravin' Cake. 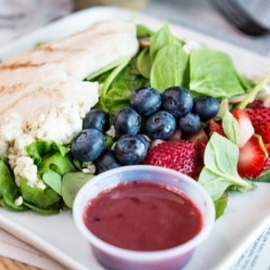 Offering some delicious and creative dishes for breakfast, brunch, lunch and our desserts. We want this to become your go to morning must have spot!